The iPhone 5 Illuzion is a premium synthetic leather wallet case with card slots inside. The cover has a speaker and earpiece cutout to allow users to talk on the phone even when the case is closed. The exterior is made with horizontal wood grain leather to prevent the phone from scratches, and the interior is padded to protect screen. The iPhone 5 Illuzion utilizes a polycarbonate hard frame to protect the entire phone from external impacts. The colors of the exterior and interior are contrasted to give your case a vibrant look. 2 card storage slots for essential cards, IDs, and etc. *Cases with a flip cover may press down the Aluminum Home Button as the button raises the home button slightly. Aluminum Home Buttons used with GLAS.t Screen Protectors are compatible with flip cases. Q. How many slots does the illuzion case have? A. The illuzion case has 2 card slots on the inside of the front flap. There is no vertical slot on the inside. Q. Does the illuzion case include a screen protector? A. No, the case itself protects the screen so a screen protector is not included. Q. The names of the color are confusing. How do I know which color I should order? A. The dual names of our colors for the illuzion are to explain the colors of the case. 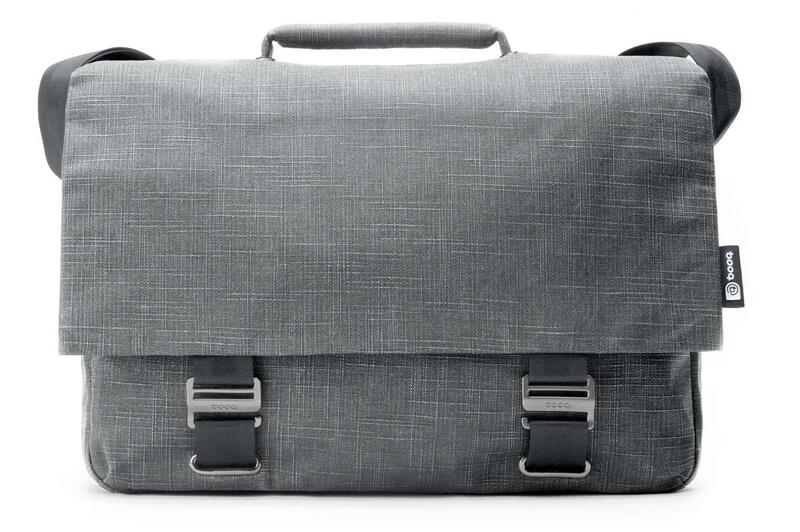 The first color listed is the color of the interior of the case. The second color is the color of the exterior of the case. 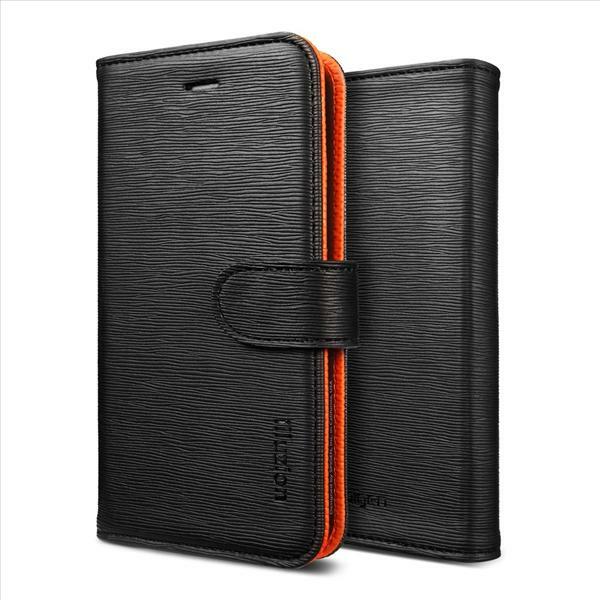 For example, Mandarin Black means the inside of the case is Mandarin orange and the outside of the case is black.